Michael Mckenzie was born on the Caribbean island of Jamaica. At the age of eleven, he was diagnosed with Sickle Cell Disease following many bouts of excruciating joint pain. As a patient at the Sickle Cell Council at the University of The West Indies’ Mona Campus, Michael participated in a number of treatments to alleviate the symptoms of living his disease. In 1990 he migrated to Toronto, Canada where he secured employment with the Canadian Pacific Railway. There he was trained as a Locomotive Engineer, a position he held with the company for twenty five years. Michael is also an active member of the Independent United Order Of Mechanics Ontario District where he is the current President of the Mechanics Hall Management Board. 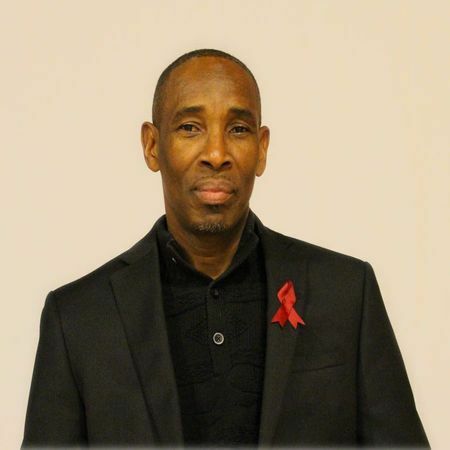 He joined the Sickle Cell Association of Ontario team to utilize his drive of promoting a greater awareness of Sickle Cell Disease in the community.